I’m humbled, honored and hyped to have been tagged by Blacknificent authors Quinton Veal and John F. Allen as their choices for the Next Big Thing! Thanks, so much, Quinton and John! The rules of this blog hop are simple and sweet: 1. Answer ten questions about your current Work In Progress on your blog; 2. Tag five writers / bloggers and add links to their pages so we can hop along to them next. So, here goes – enjoy! 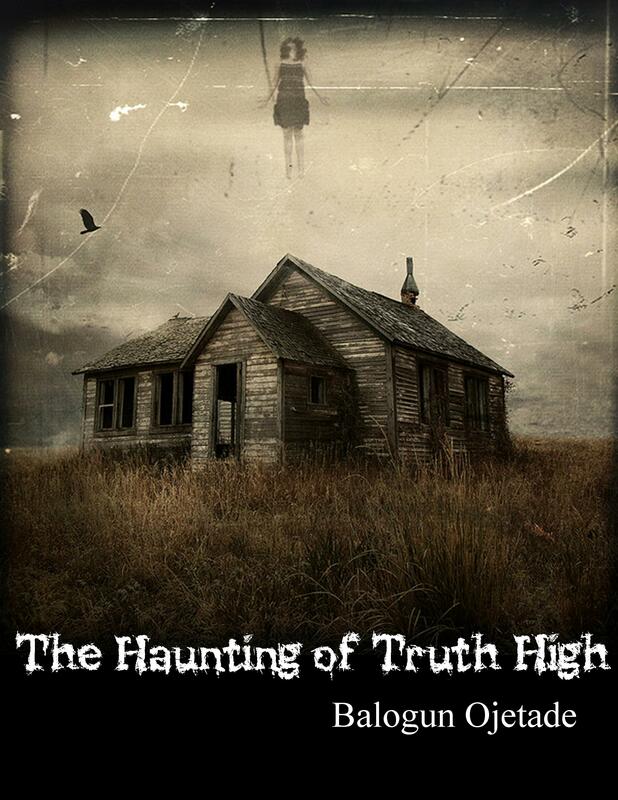 The working title of my next novel is The Haunting of Truth High. Even though I am known for writing Steamfunk, Sword and Soul and Urban Fantasy, I am a horror writer at heart. I have always wanted to write a horror novel. I am also the father of seven daughters and a son. Six of my eight children read Young Adult Fiction and have asked when I will write something in that genre. A marriage of horror and YA fiction happened in my head and voila…The Haunting of Truth High was born. The Haunting of Truth High is Young Adult Horror Fiction, however, I’ve made it deep enough that adults will enjoy it too. The main character, Renay is a beautiful, intelligent and talented teen, who is very popular in and outside of school. Her life, however, is troubled and in turmoil. Renay discovers she is a warrior, born with the power to slay ghosts and other vengeful spirits. The role would require a young actress who possesses depth, but also can take on the demands of a very physical and gritty role. I think Keke Palmer would be the perfect Renay. Her love interest, Shawn, who introduces Renay to the dark and frightening spectral world, hides a dark secret. Although he is young, he was raised by ghost hunters, so he has experienced things most of the world has only had nightmares about. This has made him wise beyond his years, fearless and a bit stoic; however, he is also charismatic, witty and the epitome of cool. 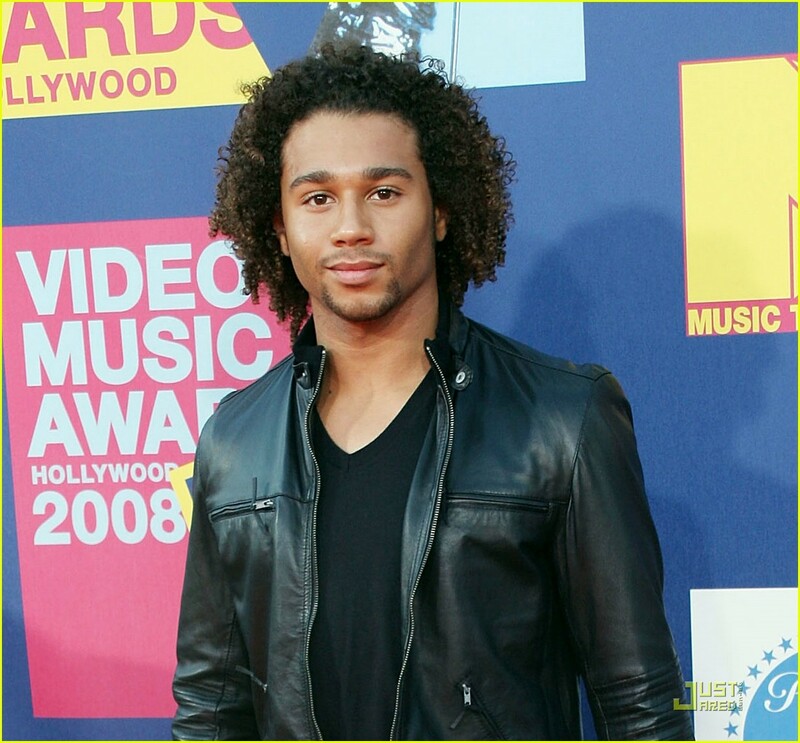 Corbin Bleu would make a great Shawn. Renay’s autistic half-brother, Ricky, has the ability to see ghosts. While he cannot speak, he can draw nearly perfect illustrations of people with uncanny speed. Such a role would require an actor who can show emotions and evoke feelings without saying a word. 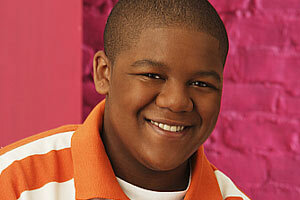 Kyle Massey is perfect for the role of Ricky. Finally, the main antagonist, Mr. Newsome, while appearing to be a lovable but firm band instructor, is sinister, creepy and the literally feeds off pain, sorrow and hatred. 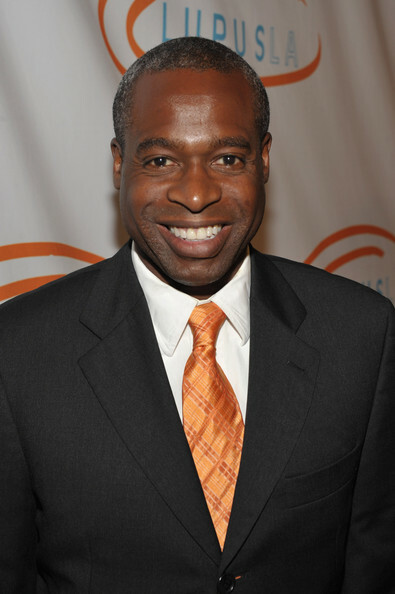 I would cast Phill Lewis in this frightening role. A girl, whose life falls apart after the death of her father, discovers her true calling as a ghost hunter when her high school is overrun by vengeful spirits that feed on human emotions. The Haunting of Truth High will be self-published through my new publishing company, Roaring Lions Productions. I am still writing it. I should have the first draft complete by May. While there are other works of Young Adult Horror Fiction, I would say the closest comparison would be Devil’s Wake, by Tananarive Due and Steven Barnes. Devil’s Wake, while a YA novel is still scary as hell and is a great read for older folks as well. In those ways, The Haunting of Truth High is similar, even though the premises are quite different. I was inspired by my love for horror movies, television and fiction and for my desire for my children to have more books with heroes who look and think like them. For those who read my Steamfunk, Urban Fantasy and Sword and Soul stories, you know my writing style. It is very visual, visceral, witty, and a bit frightening at times. Well, I am truly a horror writer at heart, so with The Haunting of Truth High, I went all out with the chills and thrills. Also, as a man with children who are voracious readers of YA fiction, I am intimately familiar with the YA genre and know what makes a YA book great. I also know and understand teens’ desires, goals and fears, which allows me to spin a tale that is scary, but at the same time, has heart. Below are the links to the next chain of authors. Be sure to bookmark their sites and add their new releases to your calendars. Posted by Balogun on February 18, 2013 in Afrofuturism, Dark Fantasy, Horror, Speculative Fiction, Supernatural, Thriller and tagged balogun, black speculative fiction, horror, The Haunting of Truth High, The Next Big Thing, YA Fiction. That is so cool! I will be sure to pick The Haunting of Truth High up the moment it’s available! Now that’s the kind of book I’d like to write!